We are one of the prominent manufacturers and exporters of stamps and Common Seal and associated material use for making Polymer Stamps, Flash Pre-Inked Stamps and Nylon Stamps. 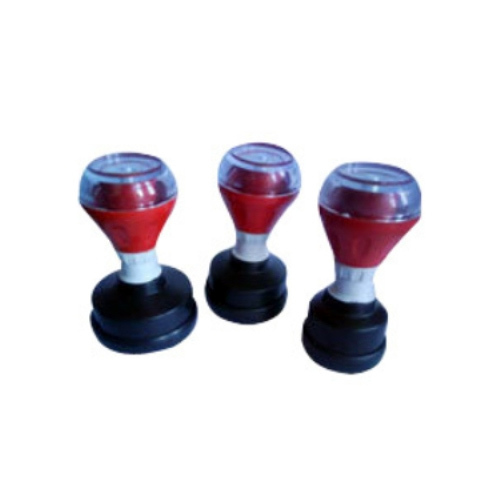 We are one of the distinguished manufacturers and exporters of a wide range of stamps, associated material as well as machines for making polymer, flash, nylon and other stamps. These encompass Stamps, Self Inking Stamps, Ink for all types of Stamps, Industrial Stamp, Stamp Machines, Flash Foam, Stamp Mounts, Substrate Sheet or Backup Sheet and Polymer. Our products are appreciated accurate dimensions and high efficiency. Owing to the exclusive features of products, these are widely used across by our clients across. Our range includes: Pre-inked Flash Stamps, Polymer Stamps, Selfinking Stamps and Raw-materials.